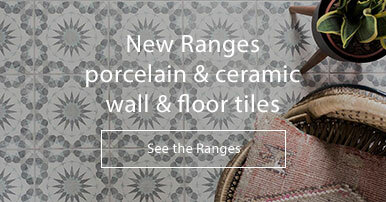 Chic and opulent sums up the Persian collection from Porcelanosa! 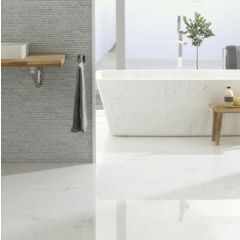 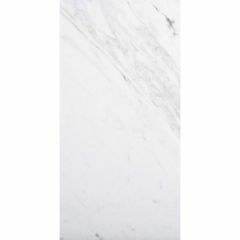 These white marble tiles are simply exquisite. 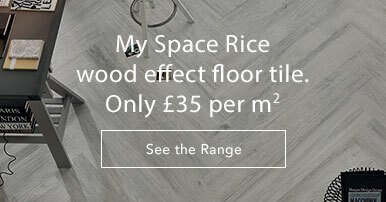 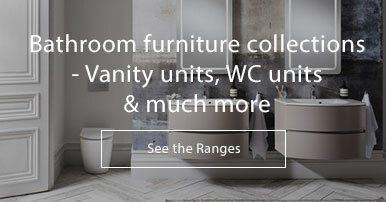 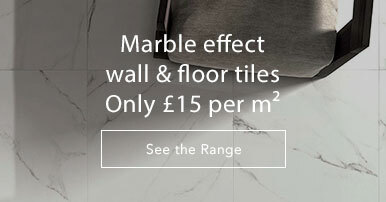 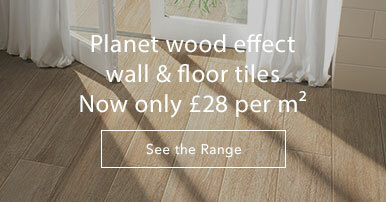 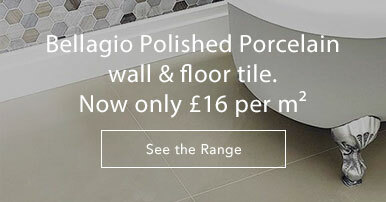 This range is ideal for someone who wants to add a touch of luxury to their home.